I love everything about the diapers! 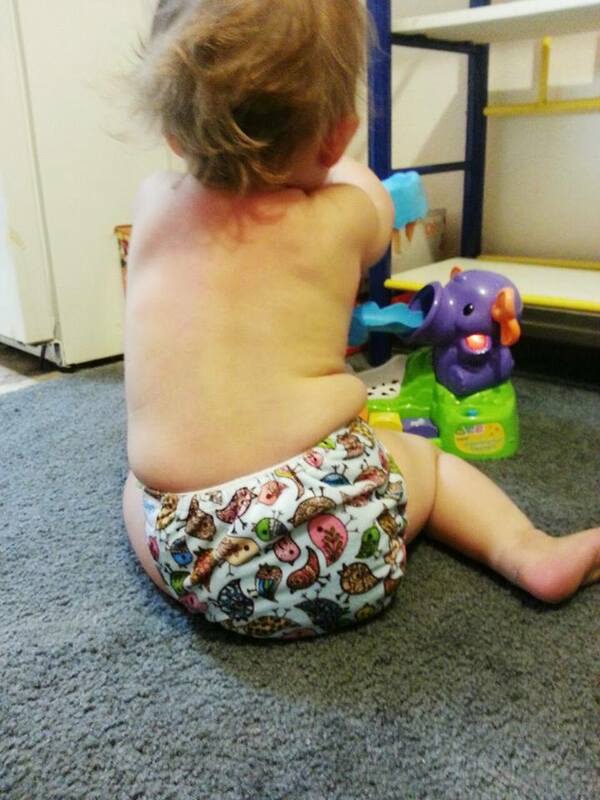 I am happy to say I have been using your cloth diapers now for 5 months. I love everything about the fit, patterns. The 5-layer bamboo inserts are just amazing. They absorb so much! I am just so glad I found your site. I think your price is just right! !